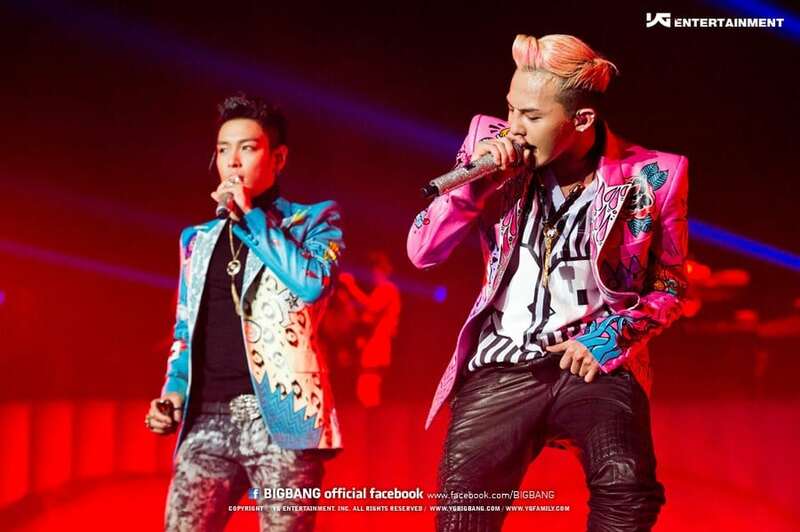 BIGBANG releases information on their London stop! 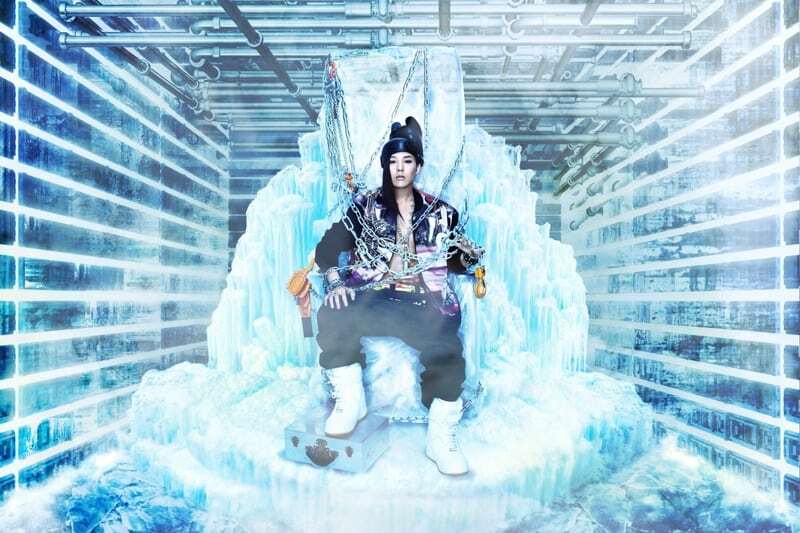 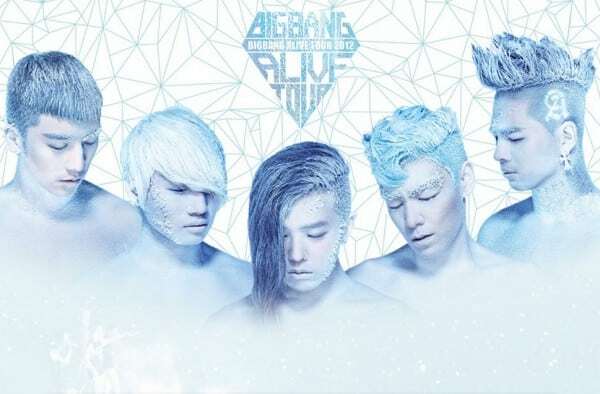 BIGBANG release more tour dates! 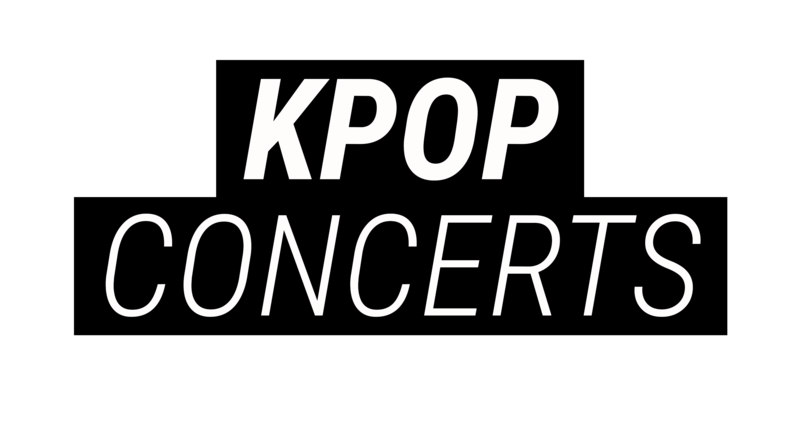 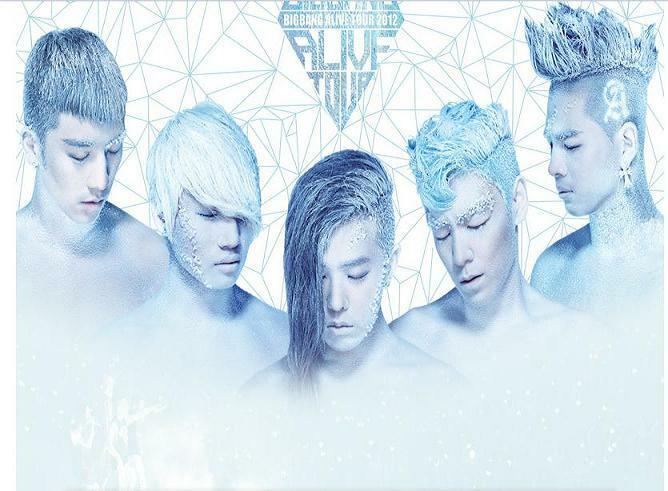 Big Bang Alive tour updates – Malaysia has been confirmed! 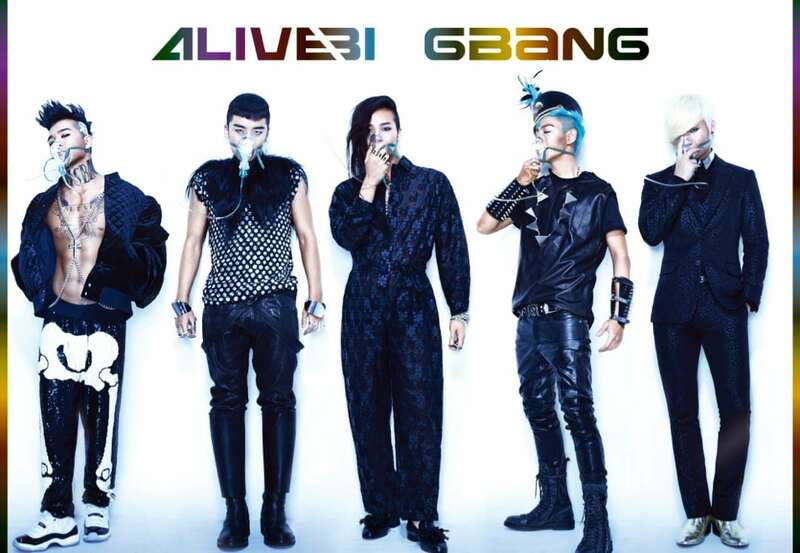 Digital Booklet for ‘Alive’ Released! 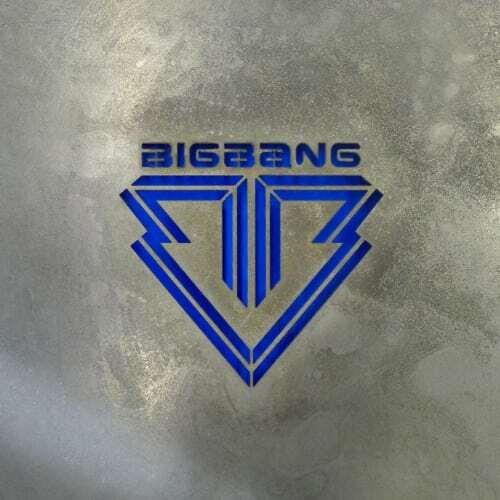 Big Bang’s ‘Blue’ Audio Preview!